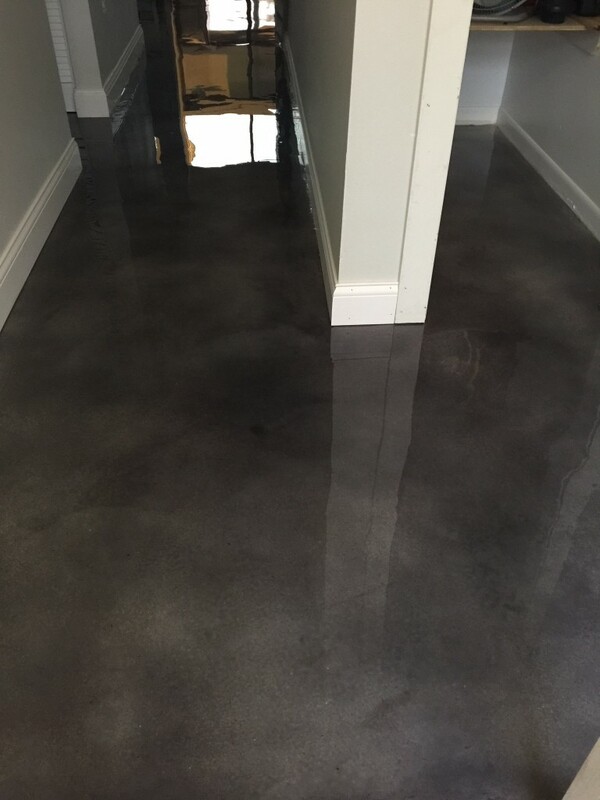 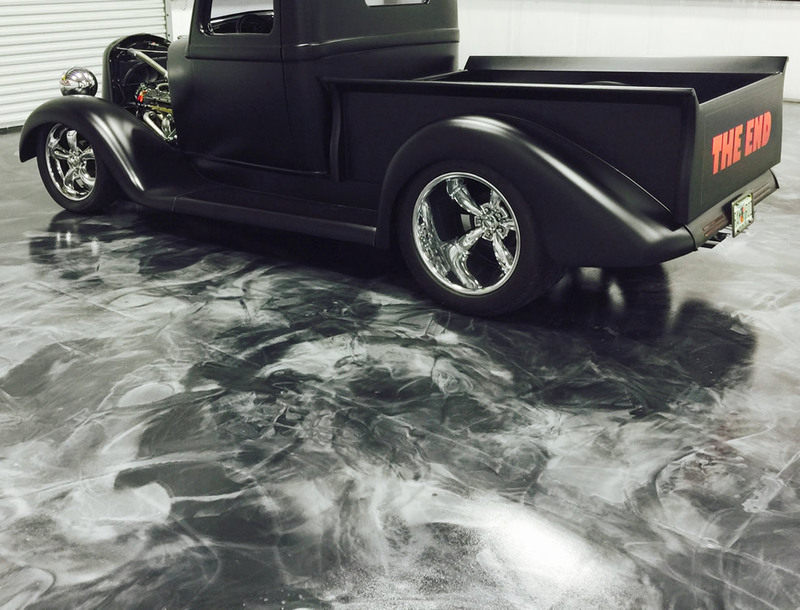 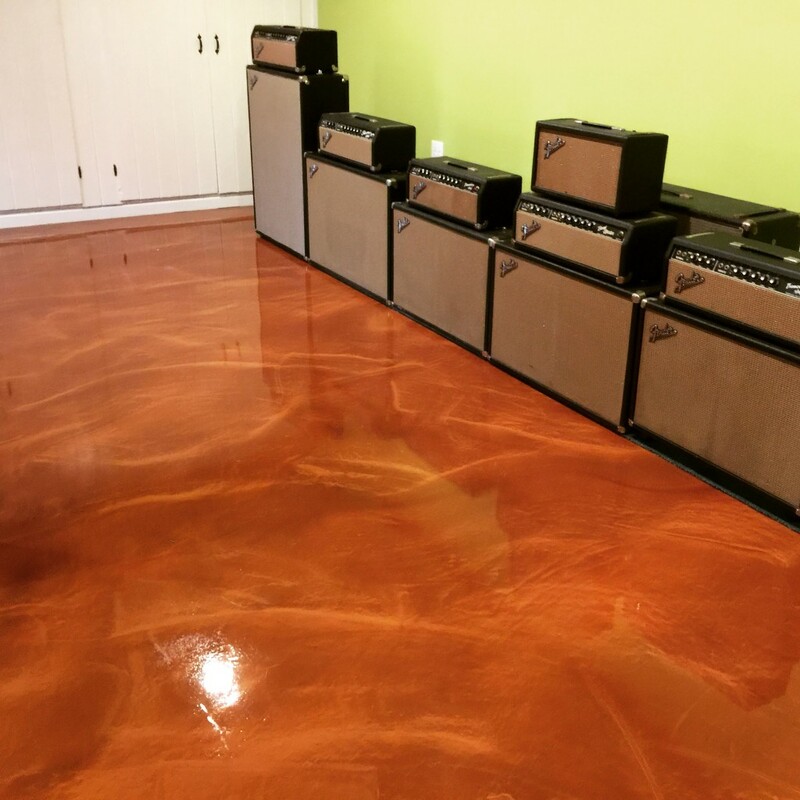 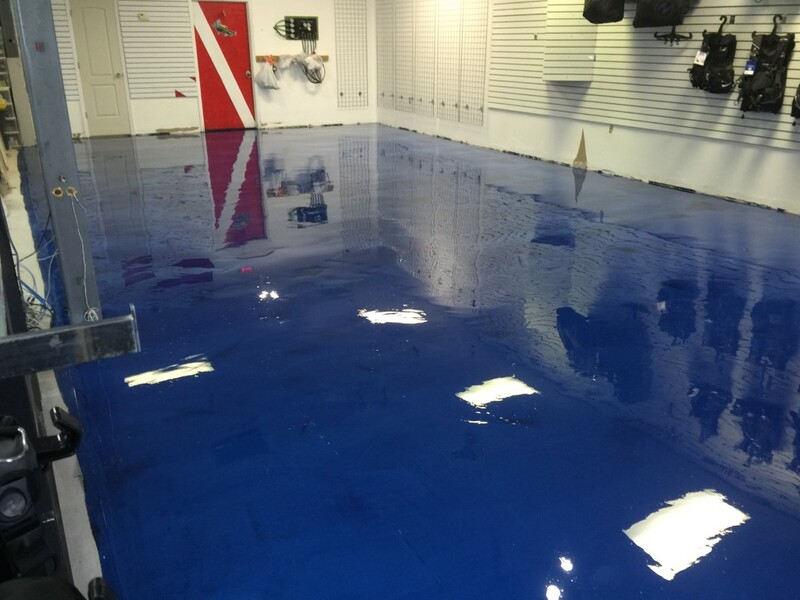 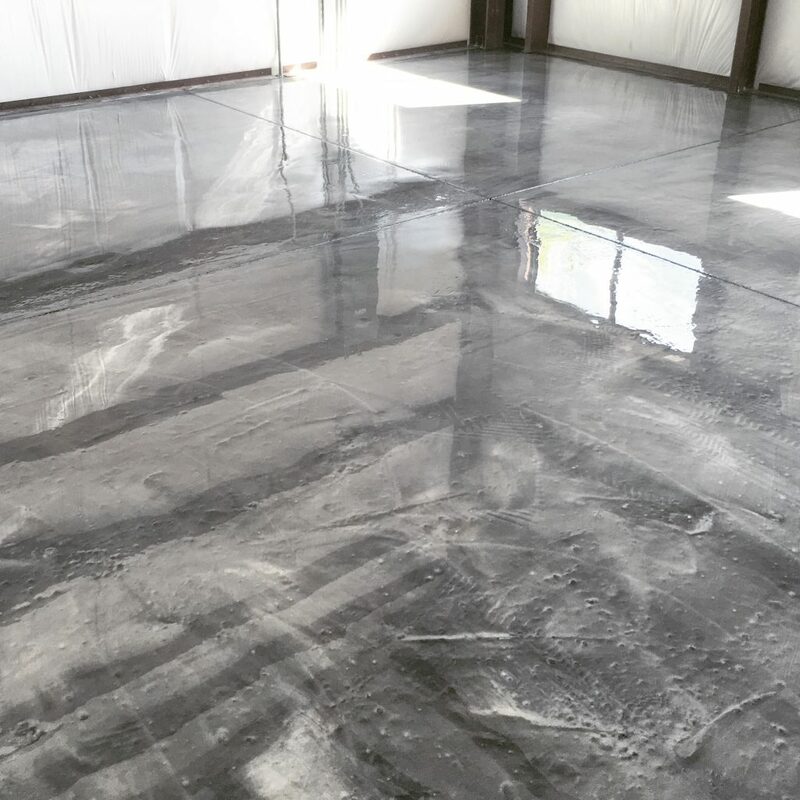 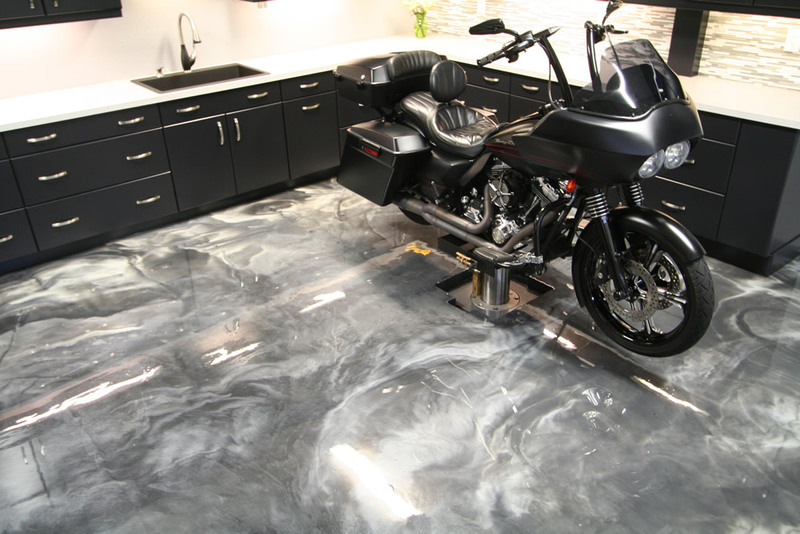 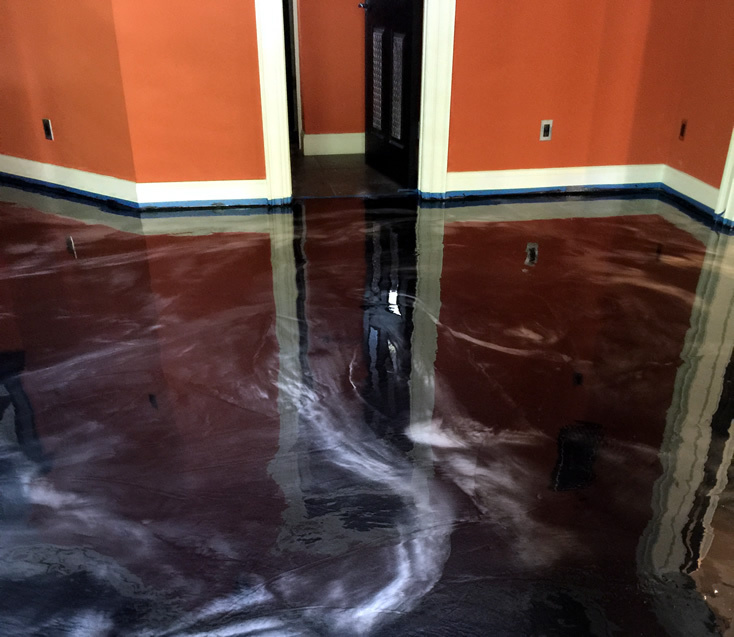 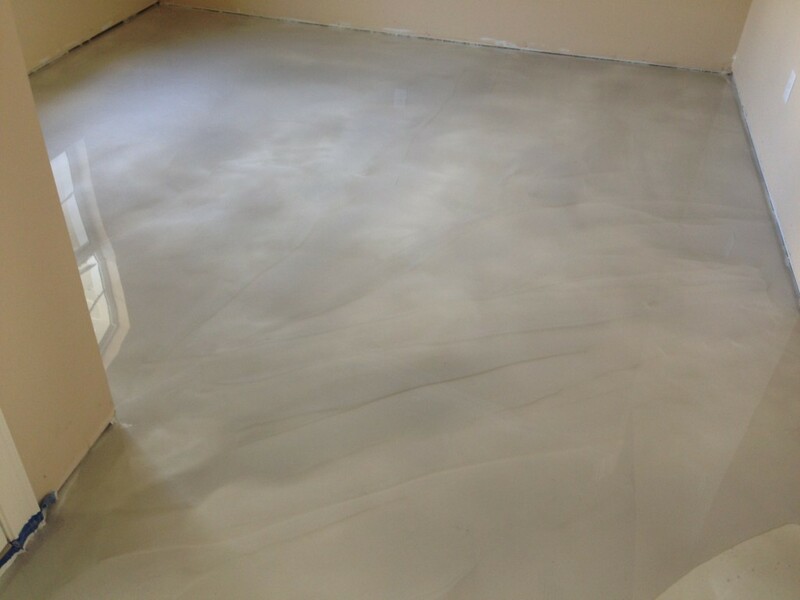 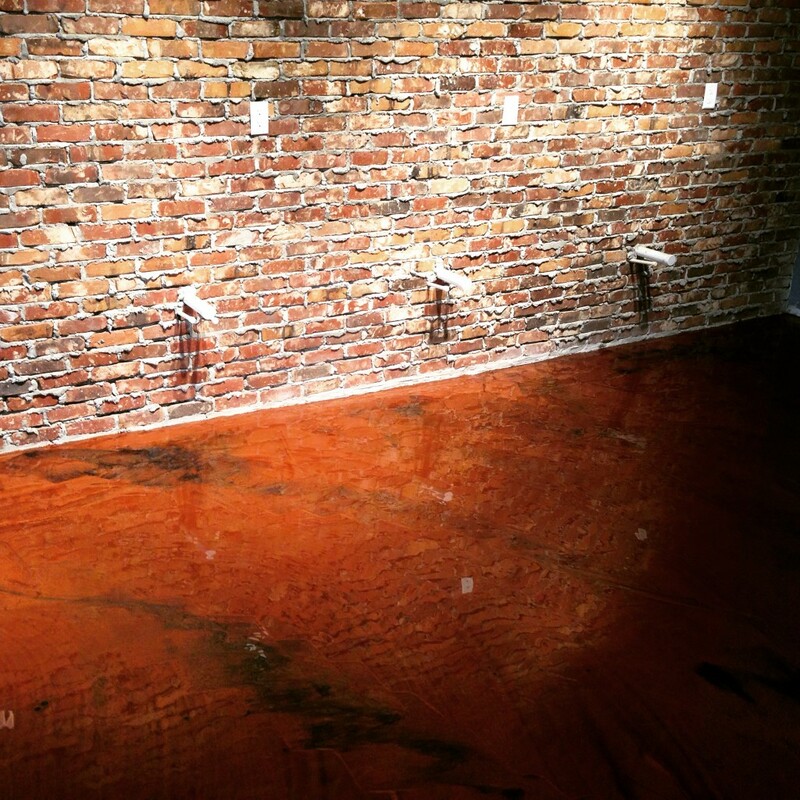 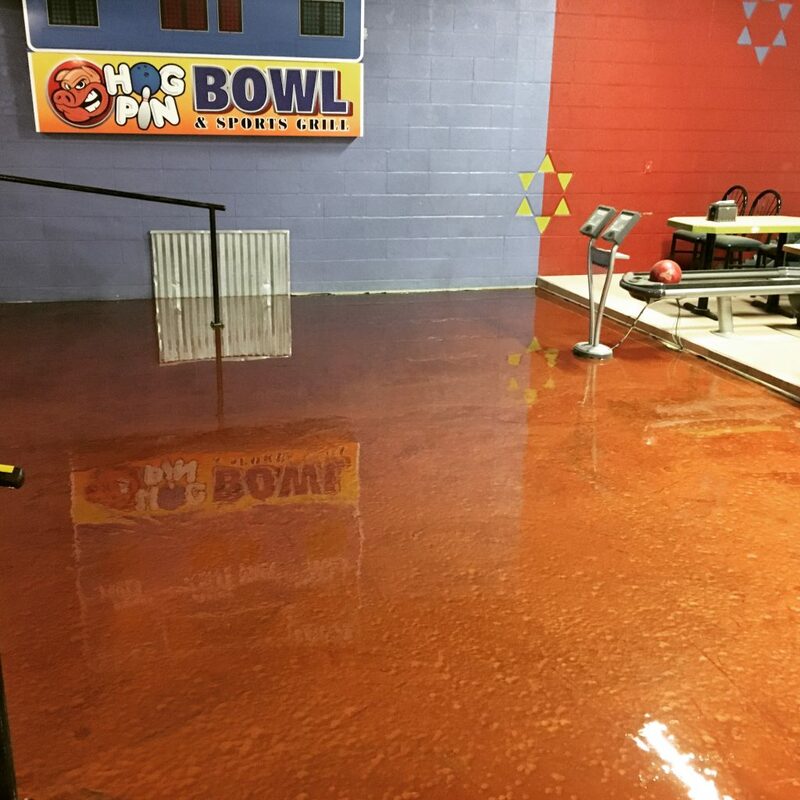 Metallic pigments combined with our 100% solids Epoxy-Shell 100, create a shiny, reflective floor that scores big on looks and durability. 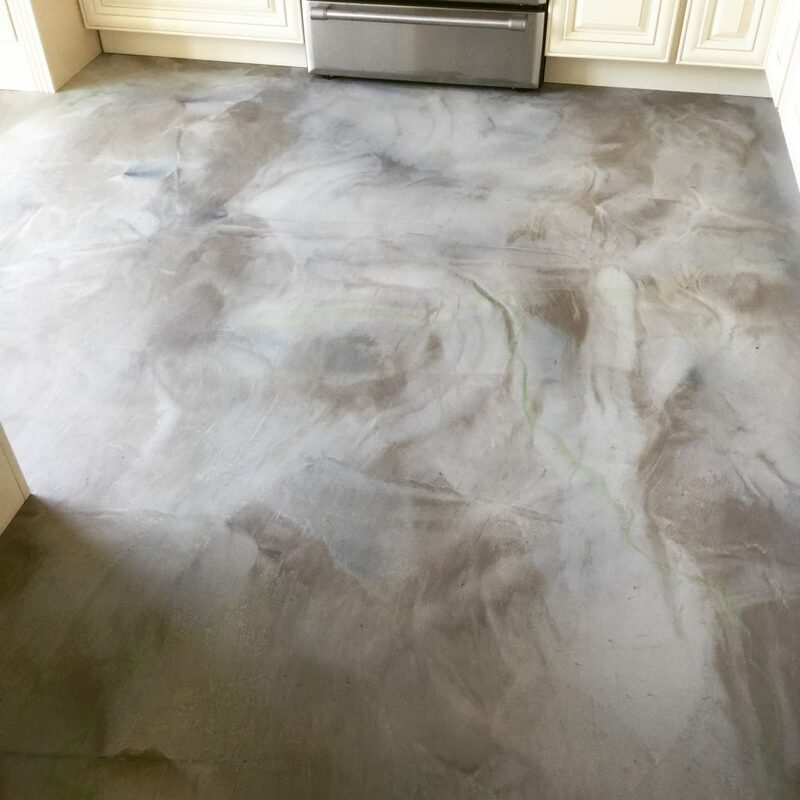 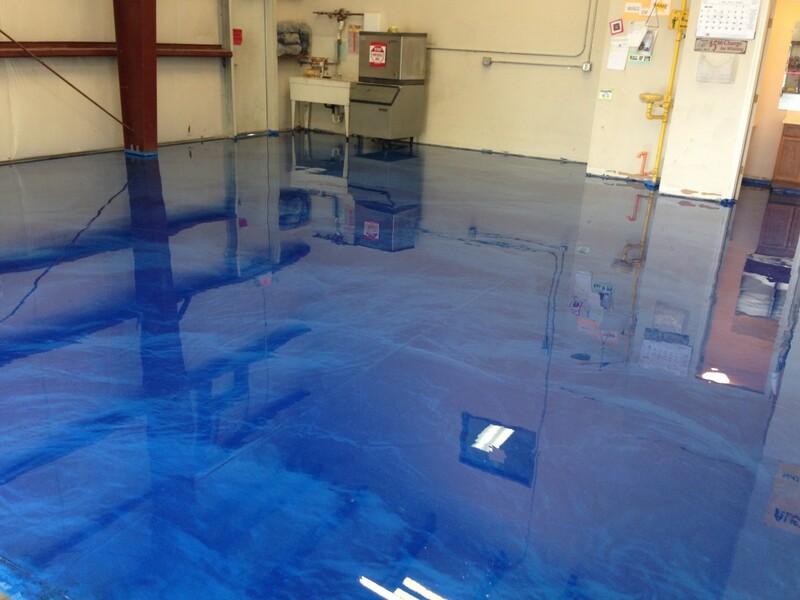 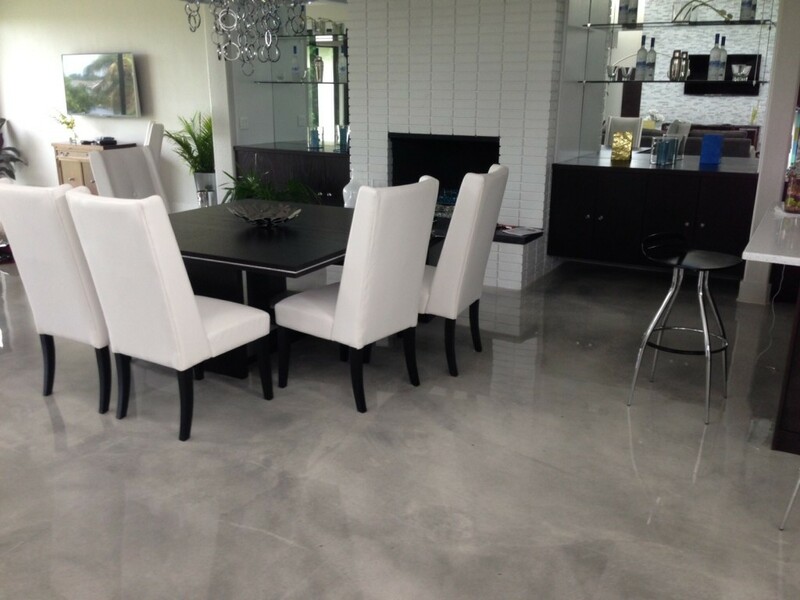 Metallic pigments create depth and movement in the floor that replicates molten metal or ocean blue waters. 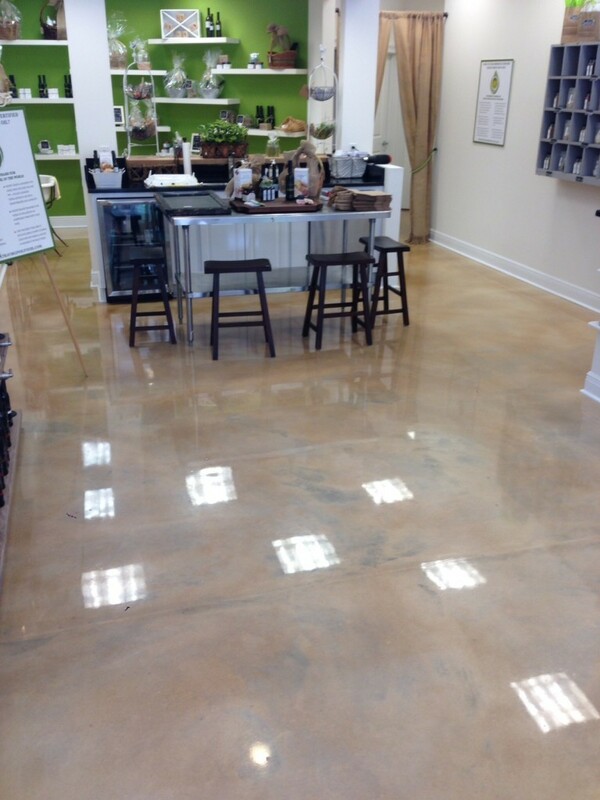 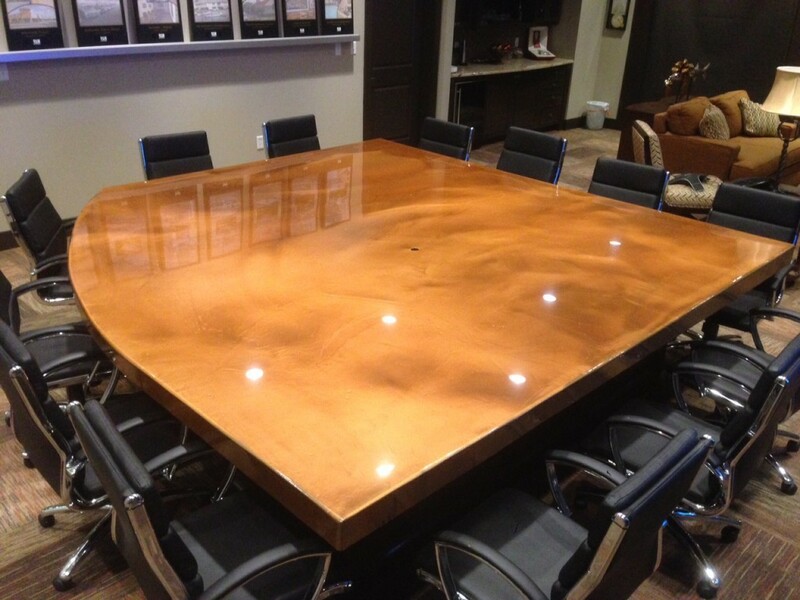 Metallics are a great option for high traffic retail and commercial applications.